When he first arrived in the US from Lithuania, Edis Jurcys was shocked to see so many homeless people in a rich country. 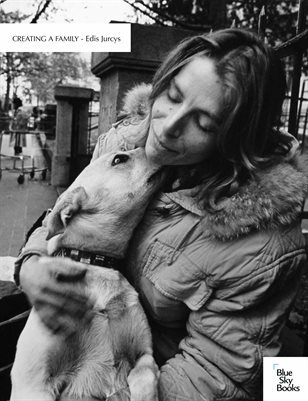 This is a book of his photographs of Portland, Oregon, homeless people with their pets. The photographs were exhibited at Blue Sky Gallery in 1996 and most are accompanied by statements from the subjects.